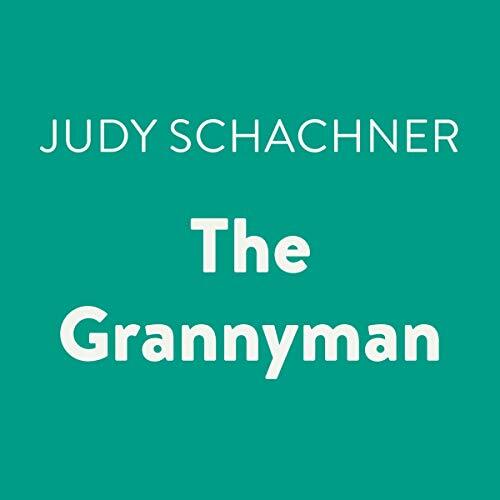 Showing results by author "Judy Schachner"
The Siamese kitty boy with the gigantico imagination has returned for another loco adventure. 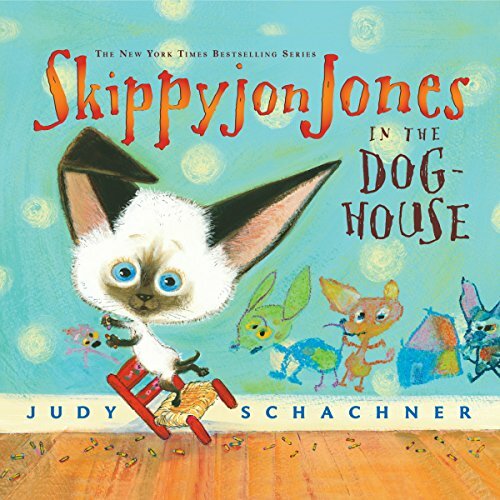 In his room for a time-out, Skippyjon Jones lets his imagination take him to a shack where his Chihuahua friends are yipping and yapping and hiding out from the Bad Bobble-ito, who has taken over their doghouse. How El Skippito chills the Chihuahuas and banishes the Bobble-ito will make more amigos for this endearing and irresistible rascal who made his first appearance in Skippyjon Jones. Holy guacamole! 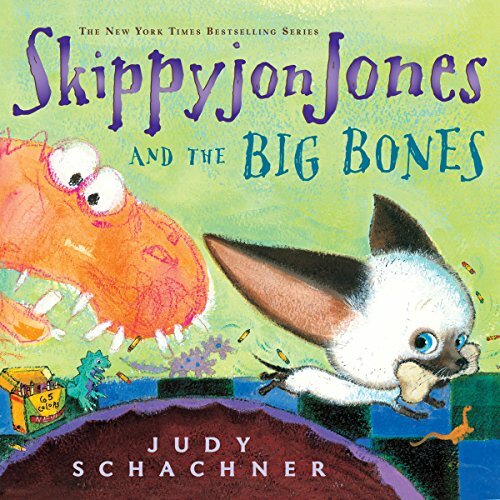 Skippyjon Jones is crazy-loco for dinosaurs! The kitty boy enters (via his closet) the land of dinosaurs in search of the fabled Skipposaurus. Instead, he runs into his old amigos, the Chimichango gang. When a T-Mex threatens the pack, it’s El Skippito, the great sword fighter, to the rescue. With yips and yowls, he drives the big baddie away, so all the dino-dudes can rattle their bones another day. El Skippito is back! His doggy pals want to visit the Under Mundo - the underworld - where mummitos rest in peas. But they need El Skippito's brains and courage to answer the riddle of the Finx and enter the mummy's tomb. Our hero is up to the task, and he's in for another whirlwind adventure. Simon is a very old cat. He has had a wonderful life chasing butterflies, eating houseplants, and even playing the piano. His family adores him, and they do everything they can to keep him comfortable. Now that he is old, Simon feels useless. Then one day, his family drops something small and soft on his tummy - a tiny kitten! There is so much the kitten needs to learn about the world, and Simon is happy to teach him. Suddenly, Simon has a lot to do!